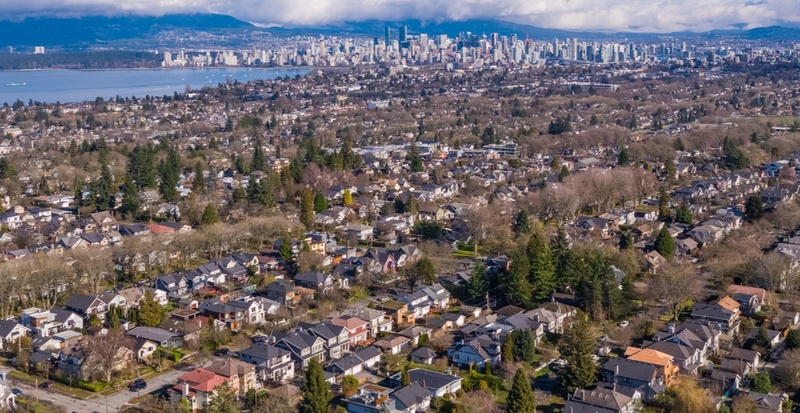 Potential home buyers and sellers lose out in BC’s housing market in 2018, as federal and provincial rules contribute to a mild provincial housing recession, according to the latest Central 1 Credit Union (Central 1) forecast. Central 1’s Deputy Chief Economist, Bryan Yu, said that a policy-induced mild housing recession that swept the province in 2018 was evidenced by a sharp decline in sales, eroding prices and a slowdown in new home construction. Plummeting home sales found bottom mid-year and continue to trend at an annualized pace of about 77,000 units compared to more than 100,000 units in late 2017. More recent sales trends have held range-bound, while price levels are in decline in larger markets. This reflects higher price levels in these areas and downpayment constraints. With no signs that the rules will be reversed, the report predicts rising but subdued sales over the forecast period and flat median home values Low sales reflect a disconnect between seller expectation and buyer ability to pay. Builders have taken stock of the rapid shift in this year’s market conditions. Urban starts have dropped sharply, trending at about 31,000 annualized units since September compared to 40,000 units for the first eight of 2018. “We predict BC’s housing starts will fall to about 32,000 units in both 2019 and 2020 following nearly 40,000 units this year and 43,500 units in 2017,” Yu said. The downturn in housing starts will shallower than previous cycles. Steeper declines are typically associated with a broader economic recession rather than a policy-driven downturn. The report finds solace in BC’s tight labour market—observed in the lowest unemployment rate in Canada and high job vacancy rates—wage gains and population growth that underpins consumer demand. In contrast, positive housing market outlooks are predicted on Vancouver Island and in Northern BC. Demand will remain strong in retiree-driven markets on the Island and prices will grow due to the LNG project and associated pipelines in Northern BC. Rental market conditions are forecast to remain tight, placing strain on renters searching for accommodations. The average apartment vacancy rate holds firm at a low 1.3% through the forecast period as rental supply additions are easily absorbed by the market demand. Apartment rent growth averages nearly 5% annually, constrained by lower allowable rent increases by the government.